Ngaire DeNora is slamming what she calls “wishy washy” rules across the country surrounding ATVs, and is calling for mandatory safety courses to use the vehicles. Ngaire DeNora's life changed forever just over a year ago. 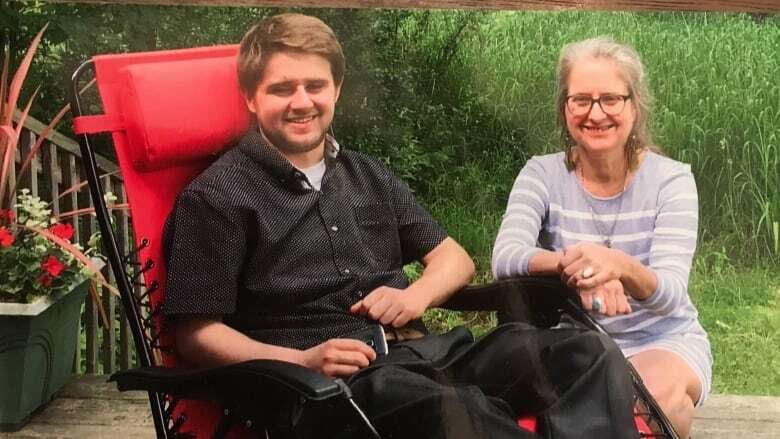 That's when her son sustained major brain injuries in an ATV collision in Saskatchewan and died. Now, the Quebec woman is slamming what she calls "wishy washy" rules across the country surrounding ATVs. She's calling for mandatory safety courses to use the vehicles. "I would hope that what I'm doing now is going to save a life," said DeNora, who has launched a Facebook group called Mothers Against Quads. "It would give me closure to know that lives are being saved." Woman, 45, killed in ATV rollover at Montreal Lake Cree Nation, Sask. ATV rollover claims life of man near Belle Plaine, Sask. Myles DeNora Labrecque, 24, was wearing a helmet, was not impaired and was driving in daylight when his crash took place near Kipling. His mother blames his inexperience for the collision. "He had just bought the quad that day," she said. She said her son had driven dirt bikes, but operating an ATV was a completely different experience. "He ran alongside the fence and he had a head-on collision with a fence post. And he took all the impact in his head." A year later, her pain and loss remained fresh. "We're still grieving and his friends are still grieving," she said. "His death really affected a lot of people. My son was very, very well liked." Having done more research on what she calls "absolutely lethal machines," DeNora said she wants the federal government involved in pushing to tighten up ATV safety requirements. "I want to see them pressure all of the provinces all over Canada and the territories so that it's all the way across the board, that all of the provinces have mandatory safety courses for quads," she said. In Saskatchewan, anyone operating an ATV on public land must be 16-years-old with a valid driver's license and must be a wearing helmet at all times. But SGI says those rules don't apply on private land, where most ATV use takes place. "Private land is pretty hard to police," noted Shannon Ell, director of traffic safety promotion at SGI. Ell says there are no current plans to increase safety regulations or introduce mandatory safety training. "There would need to be a network of instructors," she said. "Right now we have a handful but not enough to have a mandatory program. It would need to have some development done before we would even consider it, I'm afraid." According to SGI, there were 25 collisions involving quads in 2017 on public lands. Those collisions resulted in six injuries and three fatalities. DeNora said after starting her Facebook page, she's heard several stories of injuries and deaths from quads, but that people seem "complacent" about use of the recreational vehicles. 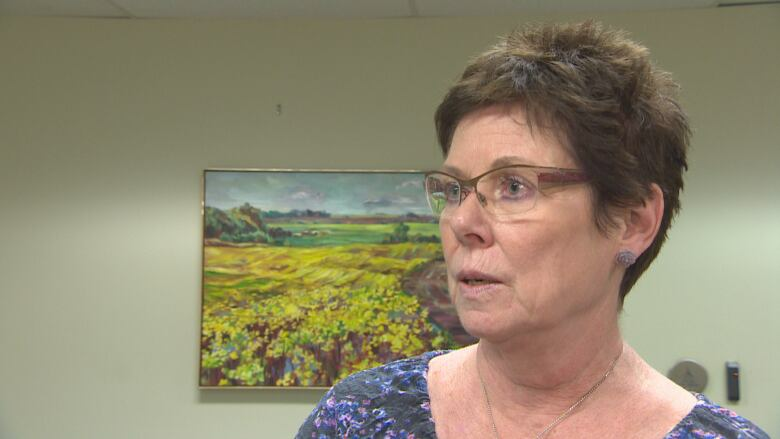 Saskatchewan does have mandatory safety courses for road-going motorcycles, she pointed out. "I'm not quite sure why a quad has fallen through the cracks, because they're so dangerous."